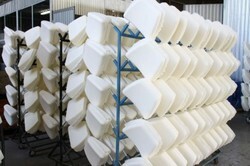 NEURON-315PUR recommended for PU foam hard and soft, TP-Rubber molding, FRP molding and extrusion of plastics etc. 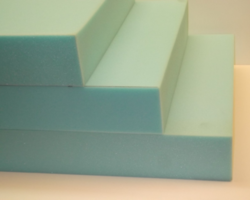 · Finished PU foam having good life compare with wax release PU foams. 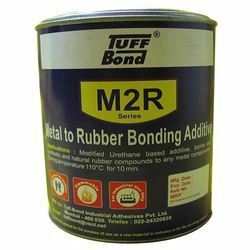 We hold vast experience in manufacturing, supplying and exporting a wide range of Metal To Rubber Bonding Additives. 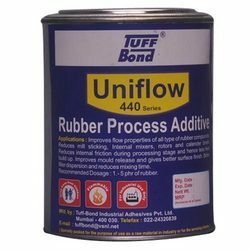 These modified urethane based additives help in bonding metal components with any synthetic and natural rubber compounds. Curing temperature of these additives is 110°C for 10 min. The offered additives are prepared using high-grade ingredients that are procured from the authentic and reliable vendors of the market. 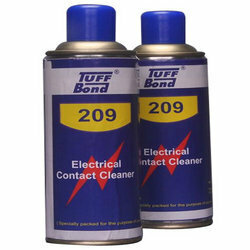 We are engaged in offering a superior quality range of Multi Functional Sprays. 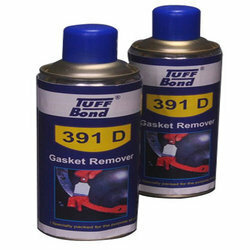 Prepared using superior quality raw material, these sprays clean and lubricate jammed parts. In addition to this, these help in removing nuts and bolts easily and enhances their functioning. Owing to their rust preventive nature, these sprays are widely demanded by the clients. We have established ourselves as a renowned manufacturer, supplier and exporter of a wide range of Silicon Sealant Applicator Guns. The guns offered by us are manufactured using high-grade raw material, which is obtained from the certified vendors of the market. 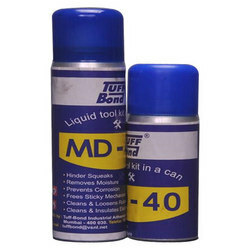 Moreover, these guns are designed for various types of sealant applications. These are used for manual as well as pneumatic applications and undertake demanding job with confidence and control. 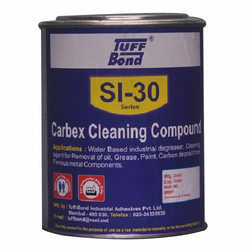 Our customers can avail from us a wide range of Silicon Sealants. These sealants are used for joining dry hang for marble, granite curtain wall and precasting cement engineering. Owing to their excellent weatherproofing, extrusion ability, these sealants find their wide application in repairing house, ceiling waterproofing and family decoration. It is high thermal conductivity thermal grease, low oil yield, low volatility, high reliability, thinner thickness. It can fully wettability transfer interface of heat, eliminate the air gap between the formation of interface, forming effectively heat transfer path, which can quickly will transfer to the radiating heat device, and thermal conduction excellent effect. 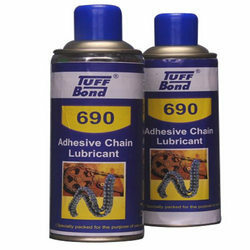 · Nontoxic, tasteless, no corrosion, and chemical and physical properties of stability. · High Thermal conductivity, insulation and low temperature performance, high stability and good use. · Excellent heat conductivity, good electrical insulation. Direct extrusion and brush application. Note that the construction surface should be uniform, as long as coated with a thin layer.